Online and digital learning continue to expand in higher education, with more than 6,000,000 students now enrolled in online courses. 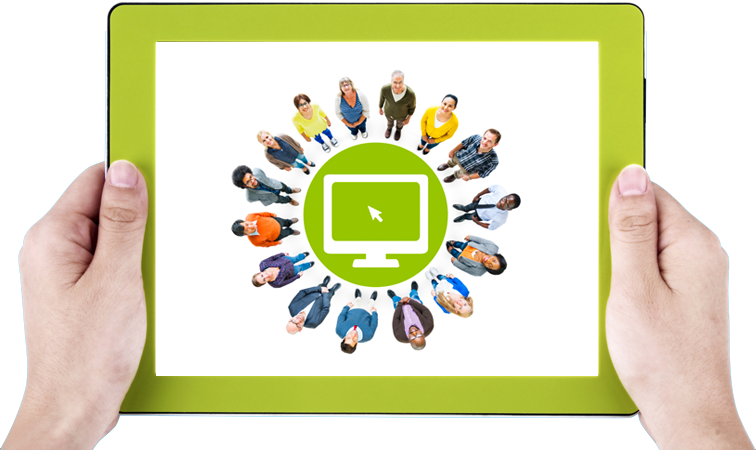 OLC continues its dedication to quality digital education for anyone, anywhere, anytime. 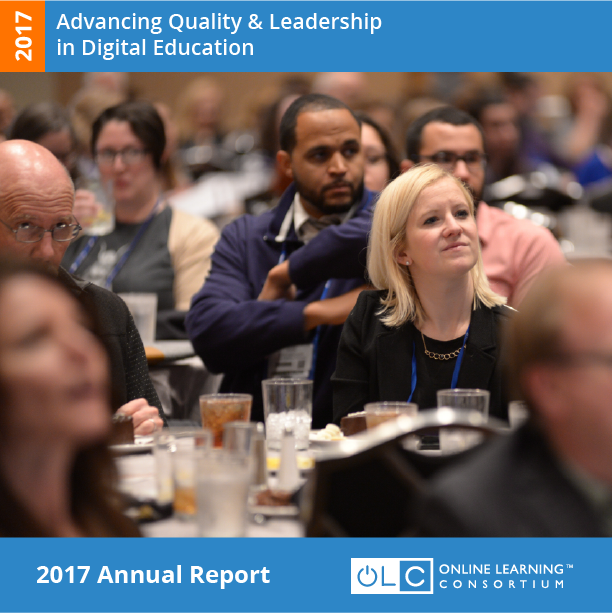 OLC is a collaborative community of higher education leaders and innovators, dedicated to advancing quality digital teaching and learning experiences designed to reach and engage the modern learner – anyone, anywhere, anytime. From our institutional offerings to our advisory services, our focus is on driving best practices for Quality Online Learning. Our platform is based on the Five Pillars of Quality Online Education – LEARNING EFFECTIVENESS, FACULTY SATISFACTION, STUDENT SATISFACTION, SCALE, AND ACCESS – Essentially building blocks providing the support for successful online learning. 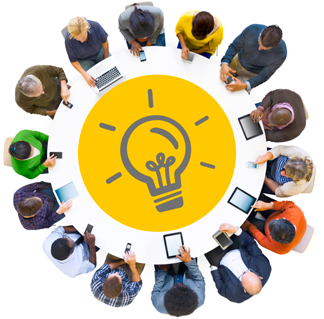 All Leaders in Online and Digital Learning. From educators to former corporate leaders to faculty volunteers in the field – our board, our staff, our team is comprised of committed individuals who share one common desire: to advance quality teaching and learning throughout the world. They are networking, sharing and learning a whole lot more about online and digital learning. With over 4,000 learners attending our institute programs, with institutions from over 49 U.S states and global partnerships in Asia, Europe, the Middle East and South America, our members have a lot to say. 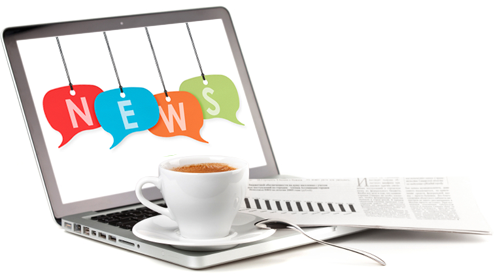 You’ll find the latest about OLC in the news and we also share the latest industry news in our monthly newsletter OLC Today. 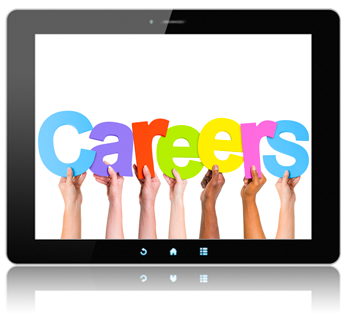 We’re expanding and always looking for a few good people to join our team. 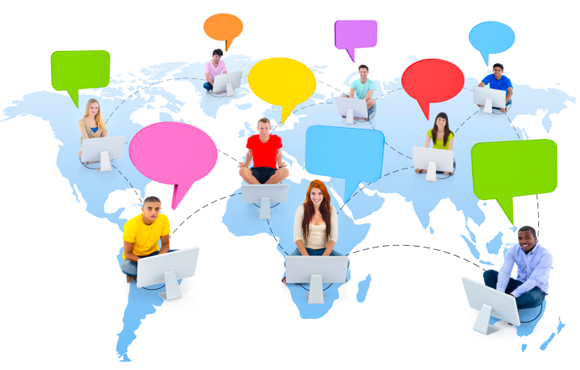 As an Online Learning Organization, it may not surprise you that we are completely virtual. That means we are looking for self-motivated, passionate, smart people who get “online” as much as we do.